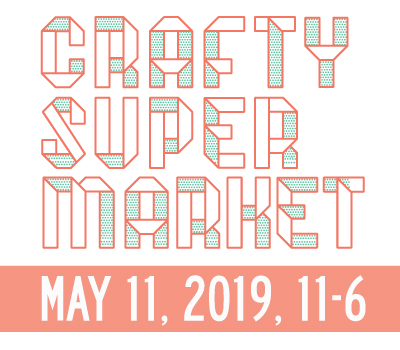 april art, craft and design events in cincinnati | crafty supermarket! Essex Studios Art Walk: Explore all the artists inhabiting this Walnut Hills studio center the evenings of Friday and Saturday, April 1 and 2. Crafty Mart Mom and Pop Shop: Going up north? Hit up this indie craft show in Akron, OH, on Saturday, April 2. The City Flea: Shop at a mini-market in honor of the Reds’ Opening Day in Washington Park on Monday, April 4! Makerspace: Circuit Circus: Be a part of a crazy project for the Oxford Kinetics Festival at the Contemporary Arts Center on Wednesday, April 6. Drink and Draw: Get artsy in the lobby of the CAC with L.D. Nehls on Thursday, April 7. Tidal Arts x Tech Challenge: ArtsWave is connecting the arts and tech communities in this weekend-long hackathon Friday to Sunday, April 8 to 10. Art on Vine: Shop with lots of local makers at Rhinegeist on Sunday, April 17. Oxford Kinetics Festival: Makers rejoice at this family-friendly festival on the campus of Miami University on Sunday, April 17. Craftin’ Outlaws: This major craft show in downtown Columbus, OH, is all day Saturday, April 24. ArtWorks Breakfast: Join city leaders for networking and talks at the Duke Energy Center on Tuesday, April 26. DAAPworks: See the best work from UC’s design, art, architecture and planning students from Tuesday to Saturday, April 26 to 30. Bloomington Handmade Market: Take a little trip to Bloomington, IN, for this sweet indie craft show on Saturday, April 30. 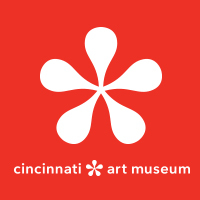 Our next show is Saturday, May 7, at the Clifton Cultural Arts Center in Cincinnati’s Gaslight District. See you there! 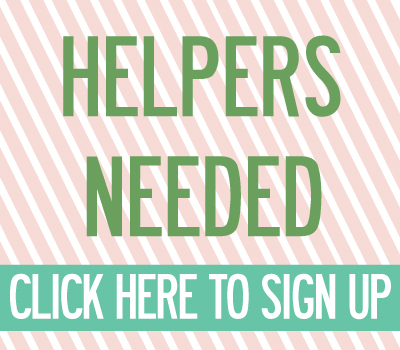 ← check out our sweet spring vendors!